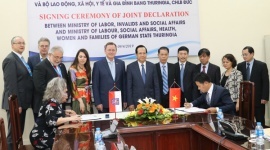 (LĐXH) – Vietnamese Party Secretary General and President Nguyen Phu Trong has signed off on Vietnam’s ratification of ILO Convention 159 on Vocational Rehabilitation and Employment for Disabled Persons, further proving the country’s commitment to ensure no discrimination for employment of persons with disabilities. Under the Convention, countries must adopt, modify or abolish existing laws, regulations and customs that constitute discrimination against persons with disabilities, among others. The Convention also outlines action and policies at the national level to develop vocational rehabilitation and employment services for people with disabilities. Some notable measures include providing vocational guidance, vocational training and other related services to enable persons with disabilities to secure and retain employment; ensuring that they have access to training and availability of rehabilitation counselors. Equality of opportunity and treatment is a fundamental principle of social justice. 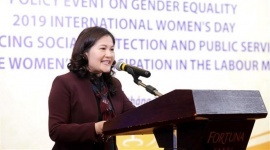 The Vietnamese Government has recognized that ratifying ILO Convention 159 will enable Viet Nam to continue aligning its legal framework with international labour standards to protect vulnerable worker groups. This ratification is a further step to strengthen the country’s existing legal framework to support people with disabilities, which includes the 2010 Law on Persons with Disabilities, the 2012 National Action Plan to Support People with Disabilities to provide vocational training and jobs for 250,000 people with disabilities, and the ratification of the UN Convention on the Rights of Persons with Disabilities in 2014. 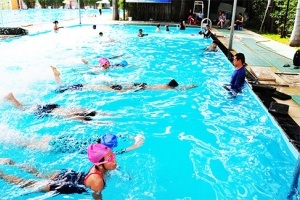 “The inclusion of workers with disabilities means leaving no one behind in the economic and labour market development. 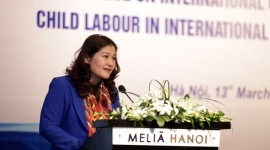 It is not only a matter of human rights but also of business success,” said ILO Vietnam Director, Chang-Hee Lee. “By including people with disabilities, companies, individuals and society at large all win”. 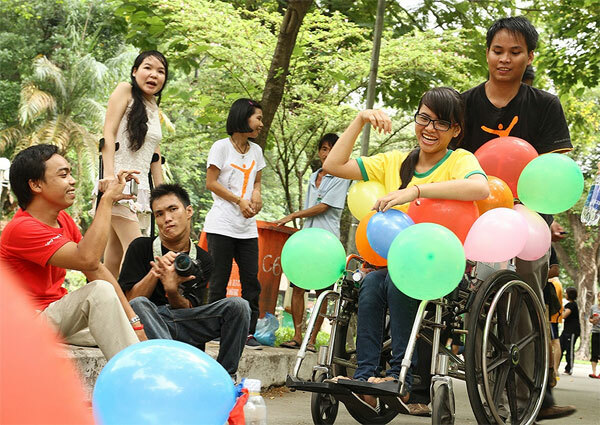 An ILO study pointed out that Viet Nam loses about 3 per cent of its Gross Domestic Product as the result of the exclusion of persons with disabilities from the labour market. According to ILO Labour Economist, Valentina Barcucci, “much of the exclusion and disadvantage that people with disabilities face are not due to their individual impairments”. “They are a consequence of how society and the workplace react to that impairment,” she said. “Policy and legislation are a demonstration of such reaction, and a critical step to lead change”. 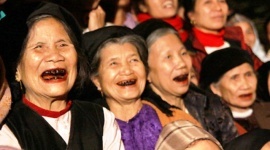 Convention 159 is the 23rd ILO Convention Viet Nam has ratified. 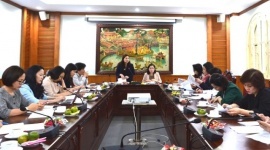 It will be effective 12 months from the date of submission of Viet Nam’s dossier to be registered with ILO Director General. 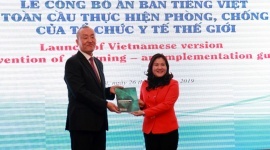 Vietnam also plans to ratify Convention 98 on the Right to Organise and Collective Bargaining – one of the remaining fundamental conventions, by the end of 2019, ILO Centenary Year.